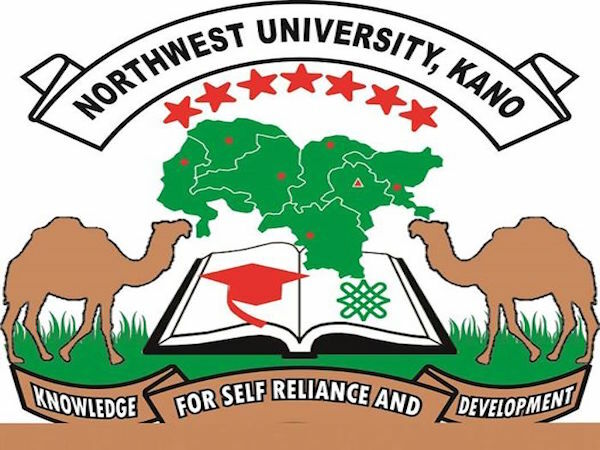 Kano State Government on Tuesday renamed its state-owned Northwest University to Maitama Sule University to honour the late Dan Masini Kano, TVC News reported. Mr. Sule, Nigeria’s former permanent representative to the United Nations, died on Monday in Egypt. His body was received Tuesday afternoon by Senate President, Bukola Saraki, the Chief of Staff to the President, Abba Kyari, Kano State Governor Umar Ganduje, among others. Mr. Sule has been buried at Abbature grave yard, Kano.